By now you know, I love StyleWe, since I’ve talk you of this site may times. StyleWe is a web shop that meets a few simple but effective concepts. 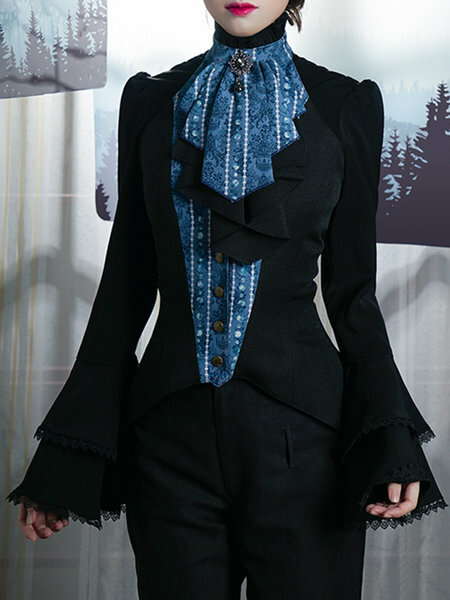 This site is different because meets the needing of everyone unique style, since the fashion that offering is not serial but creative and special. In fact in this shop you can find the creations of many independent designers that could easily add a touch of style and creativity to every kind of outfit. The site is classically divided into sections so as to facilitate the search for what we need. For example we find the "just fashion now" section or "string bikini" section and so on... and every piece you're looking for comes in many different cuts and prints. With such variety is sure that you’ll find the staple perfect for you! 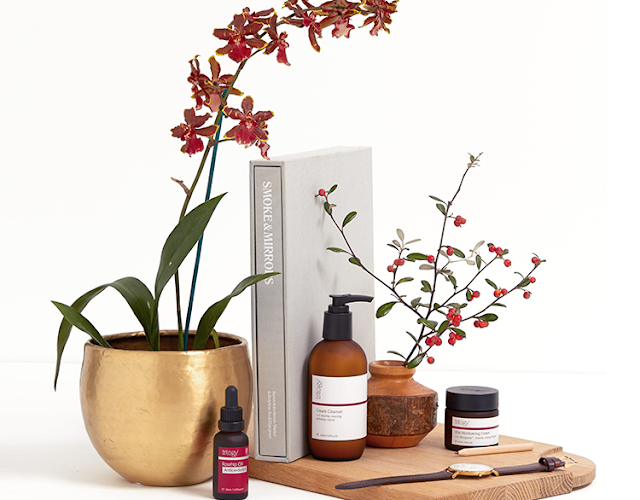 More, since we are becoming more and more conscious about our healthy and lifestyle, this site even researched reputable websites and reviews and come up with the "5 Best Organic Skin Care Brands that Your Skin Would Love" that you should definitely add to your skincare routine. From vegan to healthy organic to cruelty-free products, you can find all throughout the years more surfaced skincare products. 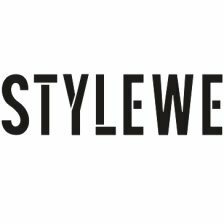 StyleWe definitely let us know all the alternatives, trends and news that fashion and beauty offers us, what are you waitin for check it out? This website has beautiful products. Great selection!